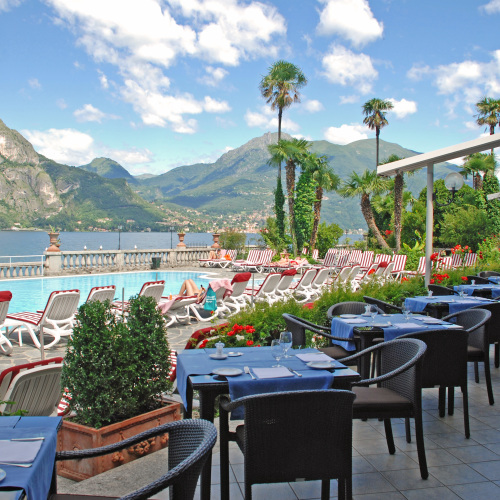 This Exclusive Hotel is one of the oldest and most elegant hotels in the Lake Como area, set in Bellagio the Pearl of Lake Como. 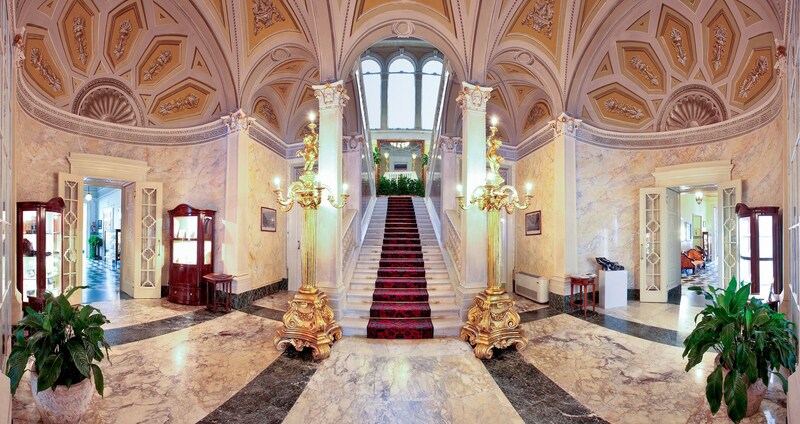 A neo-classical Exclusive Hotel. 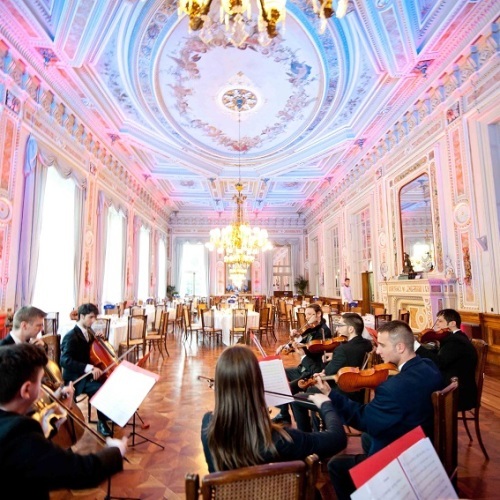 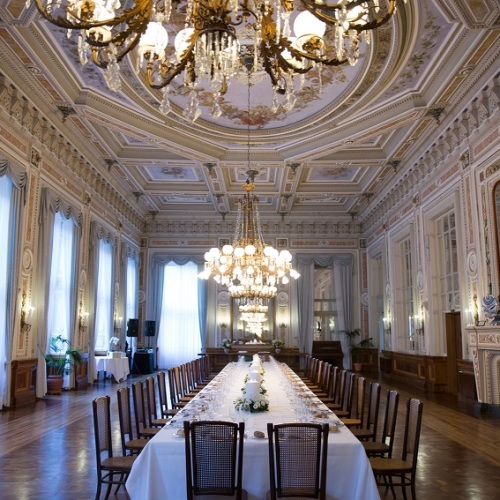 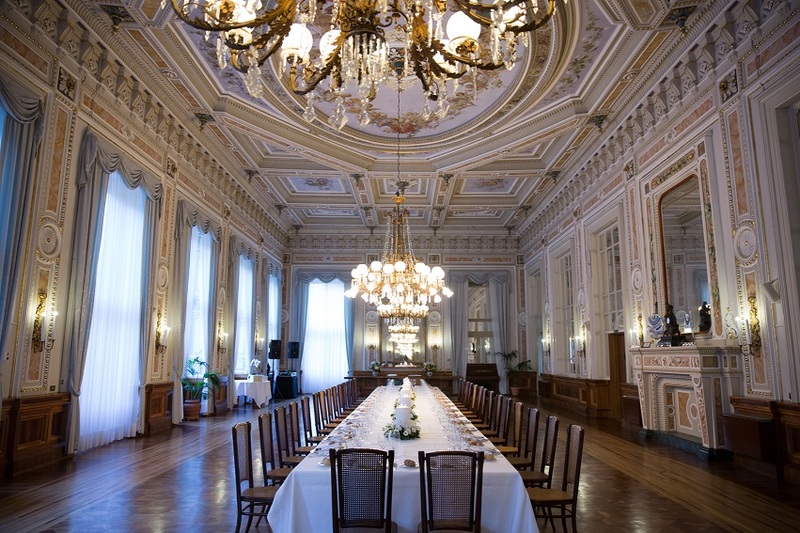 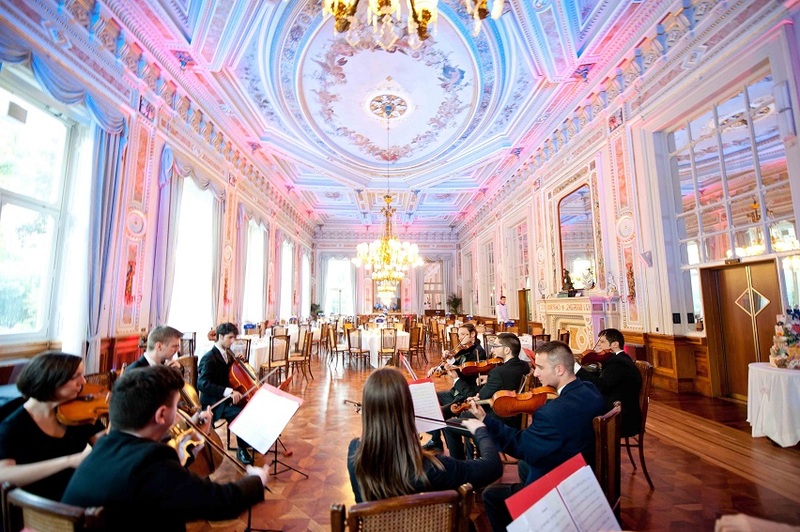 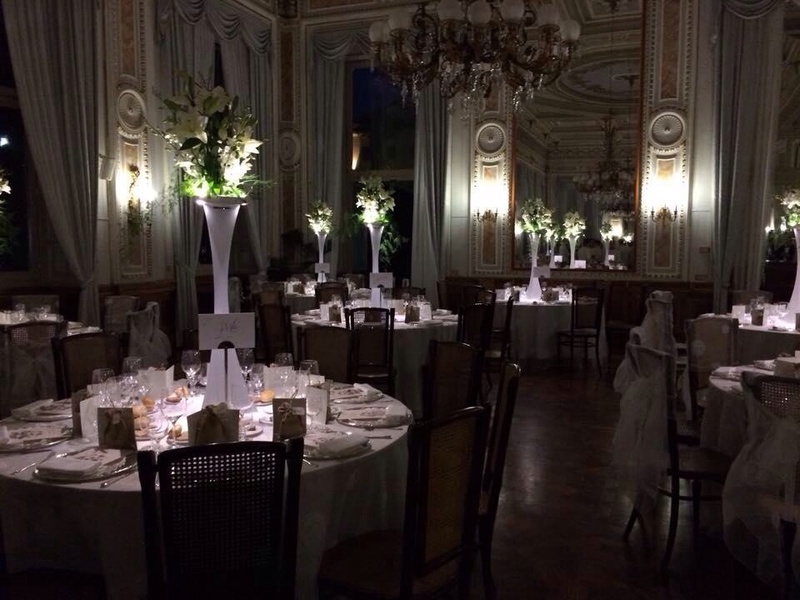 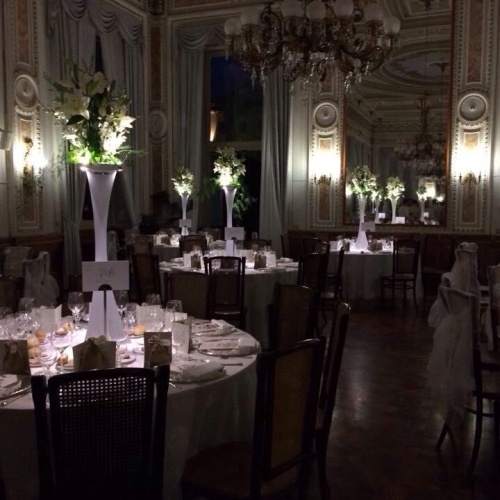 Its walls and ceilings reflects the style of the age, antique Persian carpets, crystal chandeliers from Murano, Imperial furniture, neo-classical and Art Nouveau style are the frame of an exclusive and fairytale wedding. 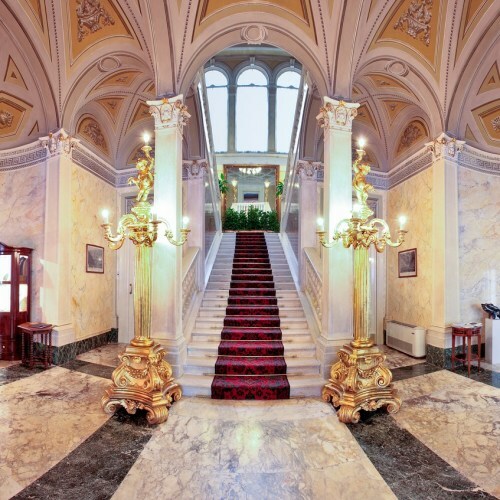 This Exclusive hotel has everything to meet the highest expectations: from the beautiful halls for up to 240 guests like the Royal Hall to the stunning gardens which are a magnificent spot for symbolic ceremony and aperitif too. 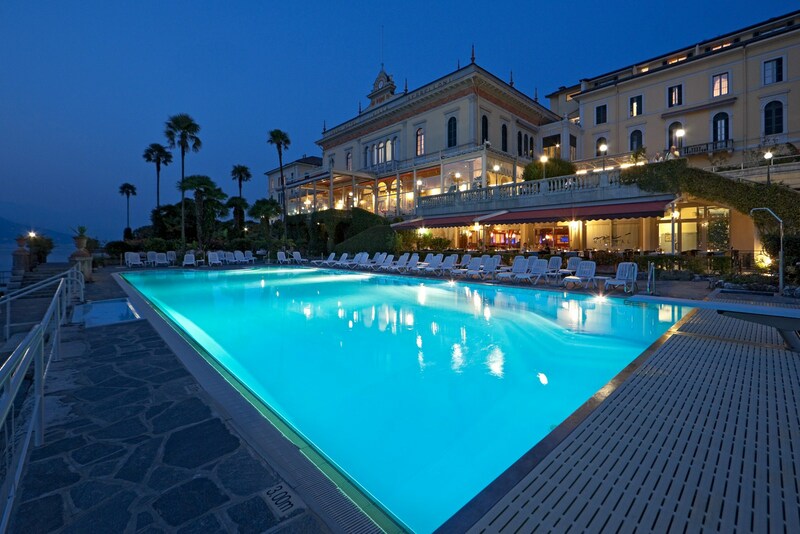 Lovers of peace and quiet can alternate the pleasure of a poolside drink with beauty treatments and programmes at the SPA of this Exclusive Hotel. 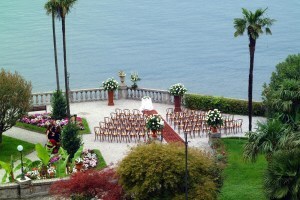 Or they can set off from the private dock for a motorboat trip to discover the beauty of Lake Como. 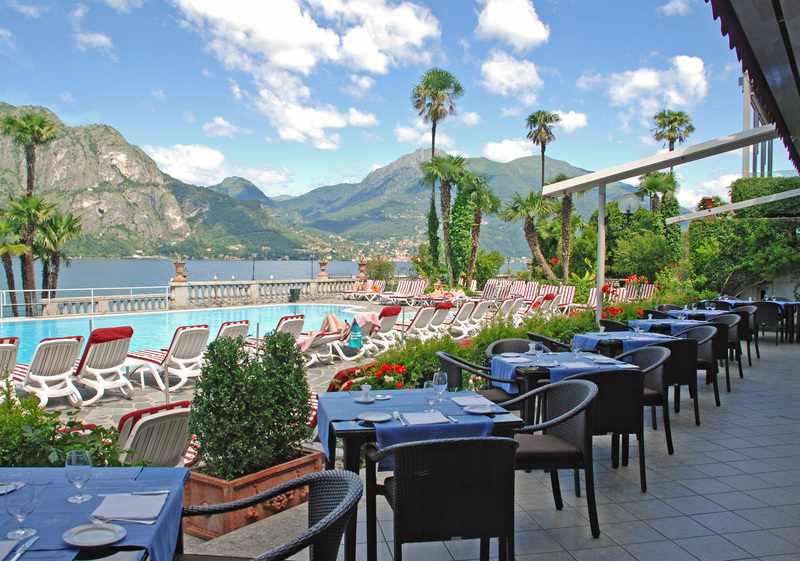 Enjoy an impeccable and professional service, taste the delights of a Michelin Star Cousine while enjoying the breathtaking view of the lake and live music in the background.